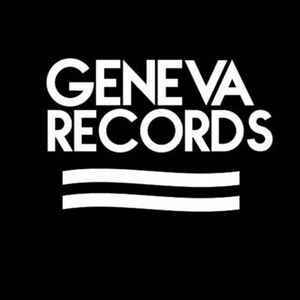 We are an independent record label based in Winchester, VA. The label was founded in 2015 with the release of Mike Frazier's debut Ep Virginia Son. It wasn't long after the first release that we decided to make the label what it is today. Our goal is to release bands we believe in, who create meaningful music.